Wondering where to buy the best natural gemstones online? Because the natural gemstone business is a rather specialized one, you are unlikely to find a shop selling loose gemstones at your local shopping mall. Most dealers in loose gemstones are located in places that specialize in jewelry manufacturing, and most of these are in Asia. However, a number of dealers now sell online, making it possible to buy gemstones at the same prices as the Asian traders. There is now a flourishing and competitive online market for gemstones of all types. The challenge for the consumer is how to choose a reputable dealer. Here is our advice on the most important questions to consider in choosing an online gem dealer. 1. Does the seller deal in fine gemstones or commercial grade stones? There is a fairly clear distinction in the trade between fine gemstones and commercial grade material. The commercial grade stones are characterized by poor cutting, mediocre color, substantial inclusions and heavily treated material. Dealers who have many thousands of gems in stock are usually dealing in commercial grade material that they can buy in bulk. Only fine gemstones with top color, excellent cut and superior clarity have lasting value. The commercial grade material usually ends up in cheap mass produced jewelry. 2. Does the dealer sell on quality or price? If you are buying a fine gem for an engagement ring, anniversary or special occasion, you want to buy the best quality possible. Check to see if the dealer is quality-oriented or price-oriented. Dealers who sell on price are almost always selling lower grade material. 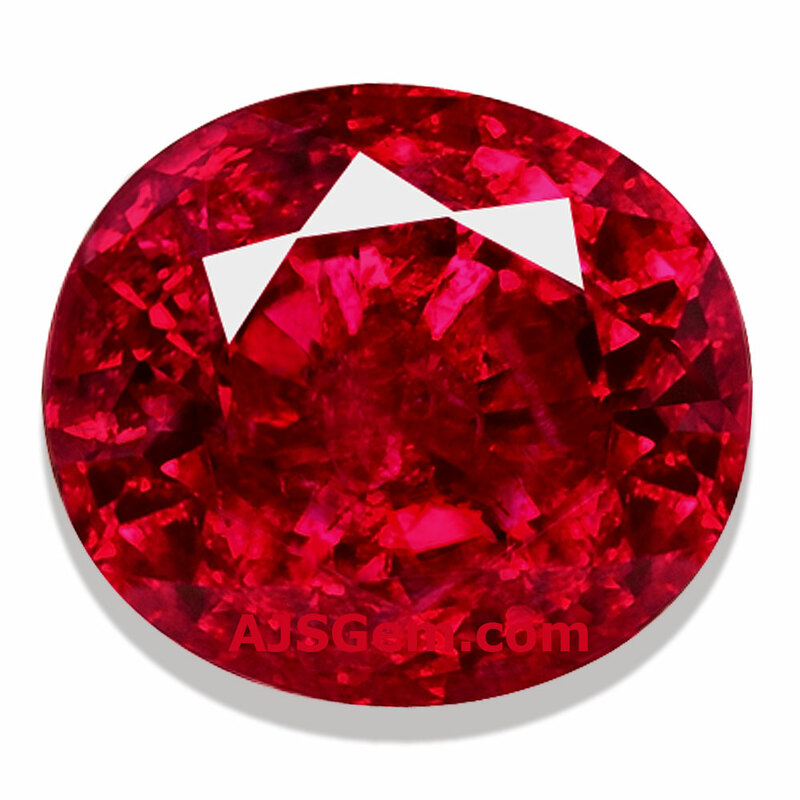 If the dealer is also selling questionable material such as glass-filled ruby you can be sure that he is compromising quality for price. 3. How long has the dealer been in business? Vendors who don't provide good value and service to their customers rarely survive for more than a few years in the gem business. Dealers who have been in business for many years have built up a loyal clientele and have established sources for good material. Top grade gems are scarce and demand is high, and the best dealers are able to source quality gems directly from the mines. 4. Can you meet the dealer? Many gem dealers are located in the main cutting and trading centers in the world, such as Thailand, Sri Lanka and India. The better dealers exhibit at major gem shows around the world, so you may have a chance to meet the dealer at at a gem show. If you go abroad, it's often possible to visit the dealer's office to examine gems. A dealer should always disclose his name, location and phone number and be willing to meet you. Be wary of any dealer who is reluctant to disclose his information or meet you in person. 5. Can the dealer provide personalized service? Experienced buyers can tell a lot from accurate gem photos and descriptions online. But often it is useful to have the dealer provide a comparison of different gems that you are considering. An expert dealer will be glad to his offer his practiced eye to help you evaluate gems. Dealers in commercial grade stones will tend to offer more of a self-service shopping environment. 6. Does the dealer provide gem certification from the best gemological labs? Certification from independent gemological labs is essential for establishing the authenticity of natural gemstones. The dealer should provide certification from the best gemological laboratories, including statements of origin and the presence of any treatments or enhancements. The top labs in the world include GRS, AGL, GIA and Gubelin. 7. Does the dealer have a reasonable and fair return policy? When you buy a fine gem you should have the right to evaluate it and return it if it doesn't meet with your full satisfaction. A dealer whose main concern is customer satisfaction will always exchange or refund a purchase. Beware of dealers who accept returns only during a very short evaluation period, or who add hefty restocking fees in order to discourage returns.